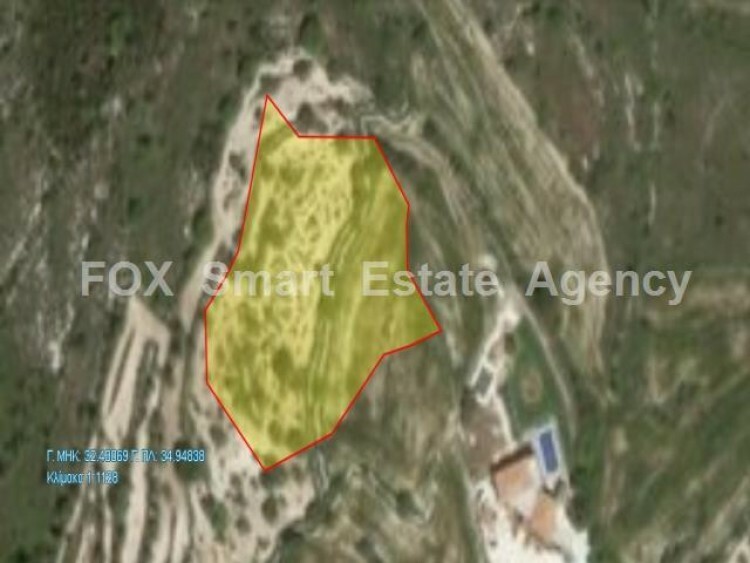 This land is located in Kritou tera village which is between Polis chrysochou and Paphos . The views from the plot are the beautiful landscape of the village. Kritou tera has a lot of nature paths including the famous waterfalls. Full title deeds.Water and electricity near by.